The farm Piccolo campagna is located 17 km from the centre of historic Florence, in Bagno a Ripoli. It produces the finest of Tuscan extra virgin olive oil. Our Award winning extra virgin oil is hand-picked from a blend of 150-year-old Frantoio, Leccino and Moraiolo trees then pressed within 10 hours of picking, using the most technologically advanced press, to make the freshest oil possible. Our oil is available for sale only from this site and is sent directly to you from our cellar. 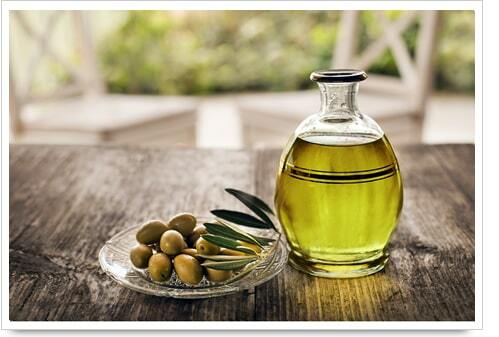 Please try our chemical and artificial fertilizer free 100% Tuscan extra virgin olive oil. Our olive farm is located in the prestigious oil producing area of Bagno a Ripoli in Tuscany. The finest 100% Tuscan extra virgin olive oil made only from our hand-picked olives. Come and stay in the quiet Tuscan hills overlooking the beautiful Florence countryside.